Modern Market Realtors mission is to provide excellent real estate service to ALL of our clients. 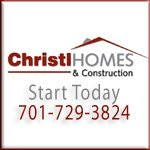 We have over 17 years combined real estate experience to ensure you are in the hands of only EXPERT Realtors to guide you throughout the entire process of buying or selling your home. We work as a team so that someone is always available when YOU need us...ANYTIME! We work together to make sure your experience is hassle free and a positive experience. 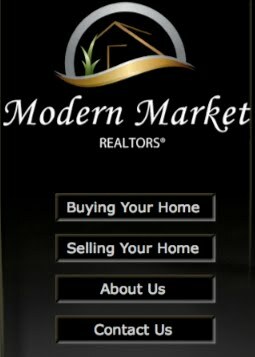 Modern Market Realtors was designed to use today’s innovation to simplify the home buying and selling process. We are here to make your transaction stress free and as fun as it should be.